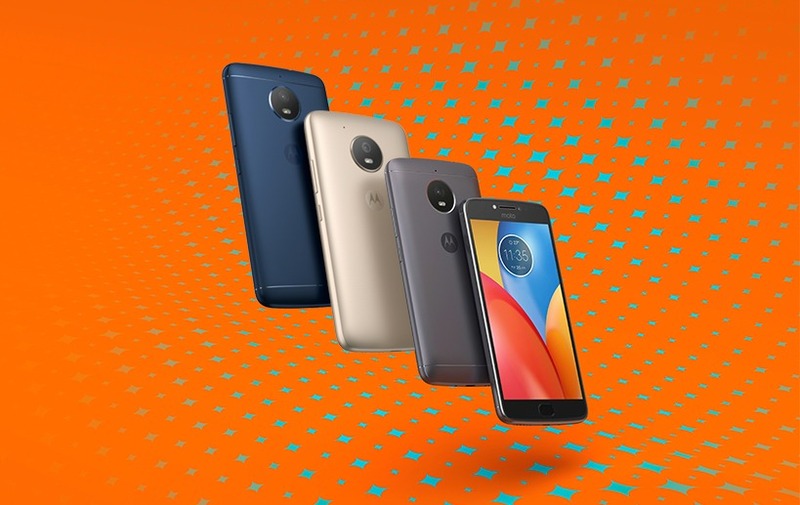 Motorola is prepared to launch several devices this year, and the company has already launched the Moto G5 and G5 Plus. What’s next? Well, today a new Motorola device has passed through FCC, and the listing reveals the model number XT1762. As per a reliable source, this is probably the Moto E4, the successor to last year’s Moto E3. Some of the specifications have leaked too, revealing that the phone will be for the users looking for a decent budget friendly device. 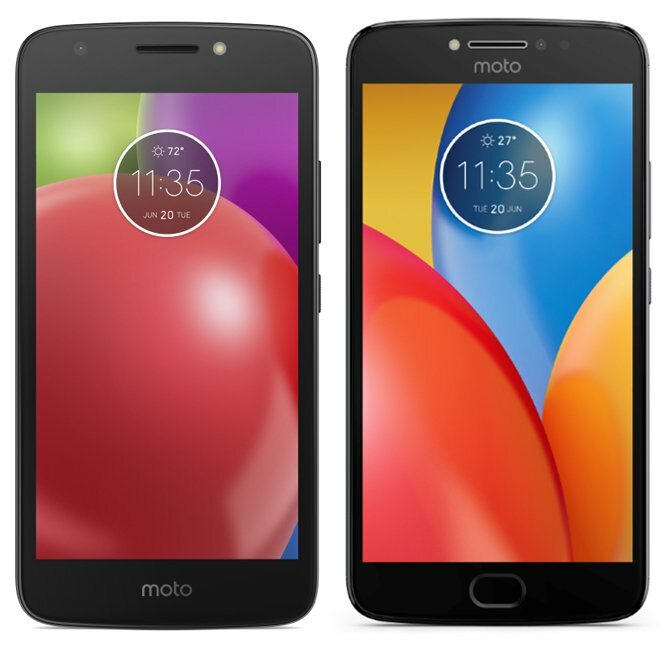 Talking about the specifications, the *alleged* Moto E4 features the Android 7.0 Nougat OS out of the box and has 16 Gigs of internal storage. It features 2.4GHz WiFi, LTW and Bluetooth 4.2. Since the phone has been spotted via a limiting on FCC, not many features have been revealed so far. Also, it packs a 2,800 mAh battery that is pretty average but not bad for a budget device. Well, nothing much is known so far, but we hope to get more information about the device in few days so stay tuned.